I wish you and all your family a merry Easter and hope to see you very soon, wherever you are in the world. 24 April 2011: Following the referendum on South Sudan independence, many South Sudanese left Darfur and returned to their hometown. 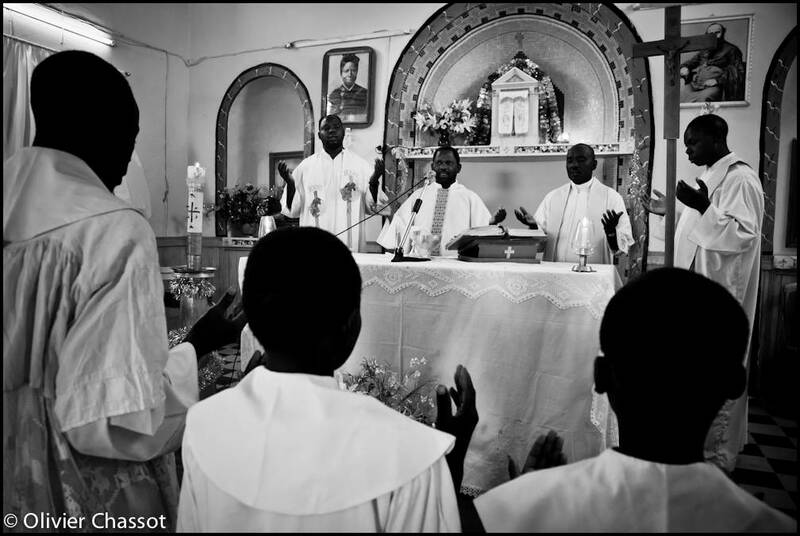 Consequently, El Fasher’s Christian community, mostly composed of South Sudanese, lost many of its members. Those who remain gathered today to celebrate Easter in El Fasher’s church. [Click on the picture to enlarge it].